Fans of '90s post-modern cartoons, rejoice. After all, Animaniacs is reportedly coming back to television. According to IndieWire, the idea of rebooting the series is currently being tossed around between Warner Bros. and Amblin Television. 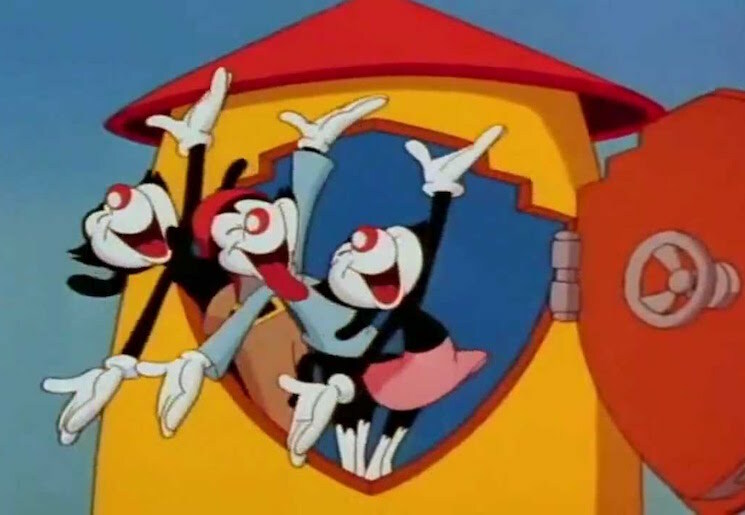 The show starred Wakko, Yakko and Dot, three wacky siblings who lived in the water tower on the Warner Bros. lot. The show also spawned classic bits like "Good Idea/Bad Idea" and, of course, the world-dominating rats Pinky and the Brain. According to IndieWire, Steven Spielberg is also on board to help reboot the program. That said, it's still in its earliest stages of development, and doesn't have a home just yet. Animaniacs ran from 1993 to 1998. Watch some classic clips below.